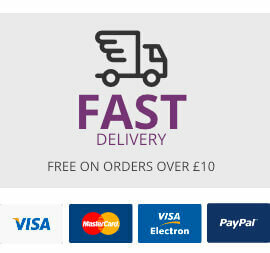 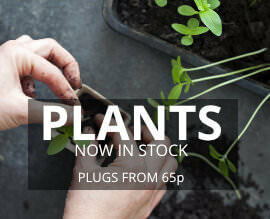 By request, we have decided to launch our range of flower seed taken from our own personal stock. 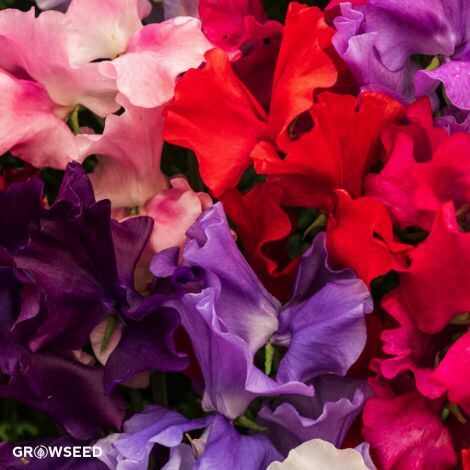 Our flower seed stock and flower range is very small as we only grow flowers for the family and as the lady of the house really likes sunflowers and sweet peas that's all the flowers we tend to grow year after year. 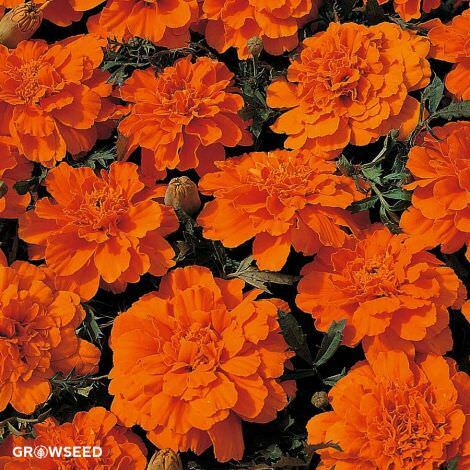 There are a few exceptions we grow a mass of marigold flowers every year to protect our strawberry plants the slugs tend to go after marigolds first making slug prevention very easy to control, also ants tend to hate marigolds there is something in the root system that keeps them away so protecting valuable crop with a cheaper flower is our preferred way over using chemicals or ant powder - more so when young children just like to pick the strawberry patch clean during the summer! 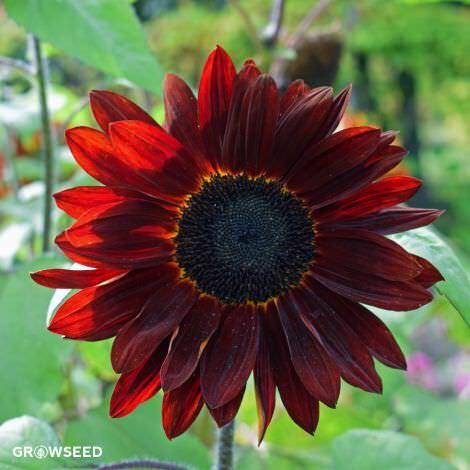 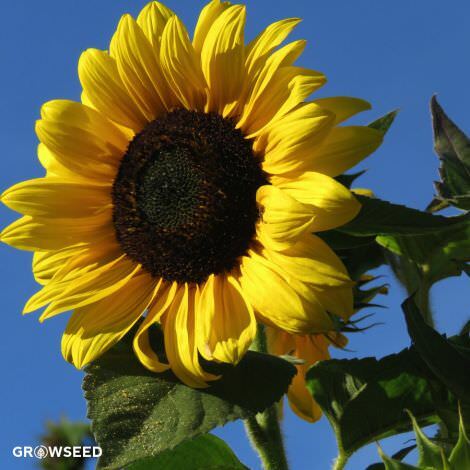 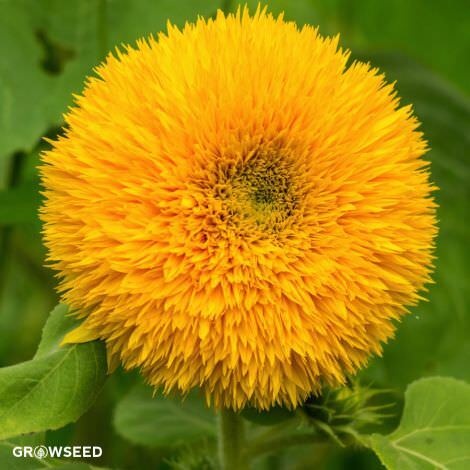 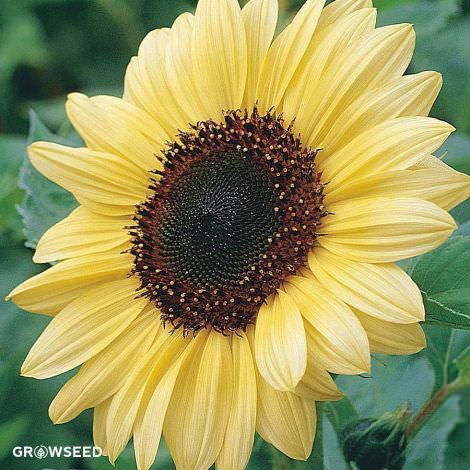 A compact, dwarf type sunflower ideal for small boarders. 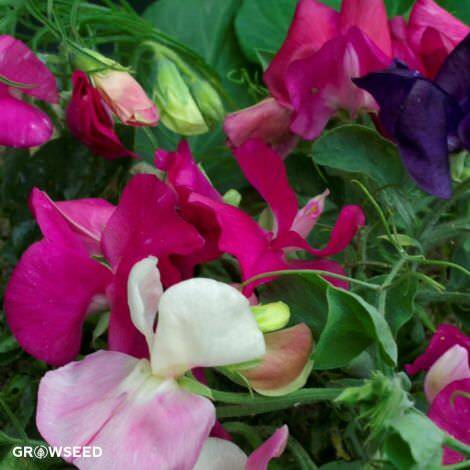 Dwarf sweet peas, great flower mixture of striking colours. 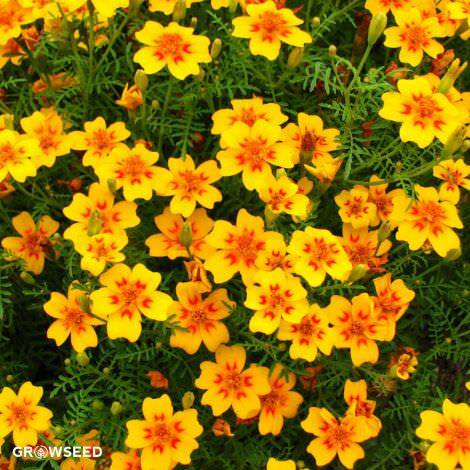 Very prolific and vigours growing plant with a striking orange flower.